Central Board of Secondary Education (CBSE) has released a compendium of suggestive courses that can be pursued after clearing the class 12 board examination. 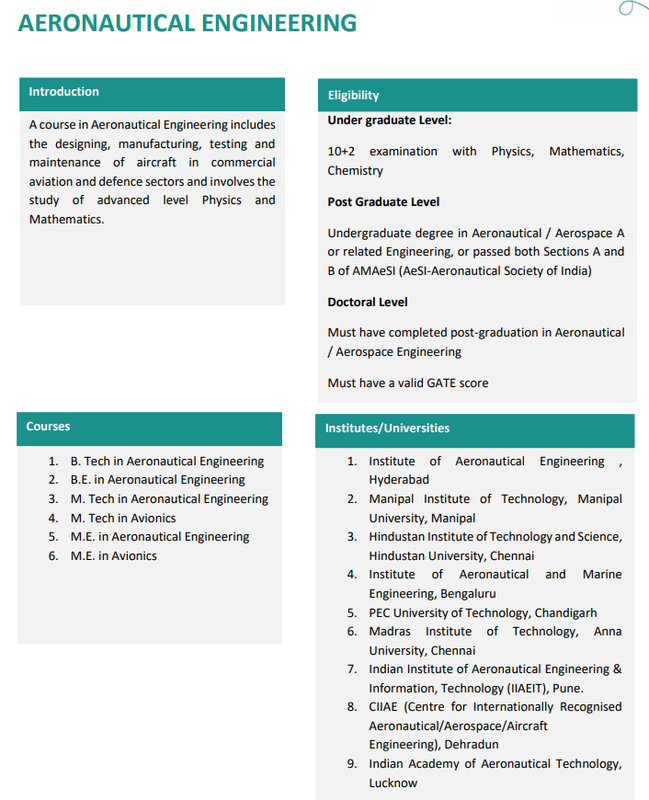 This compendium of suggestive courses for students gives the details of all necessary information about various course choices, institutes and the subject combinations available in higher education. CBSE's this very step aims at helping students come up with right career choice after passing class 12. The book named as ‘Compendium of Academic Courses +2’ enlists 113 different courses across different fields. It also details the brief of each course, eligibility criteria and a list of the colleges and universities offering admission into it. How to choose right stream after class 10? (iv) Check the list of courses and other necessary details. You may download the same for future reference. “The publication includes various course options with different subject combinations. While all care has been taken to provide information, (although in brief), about the traditional, popular and new age courses, it is not possible to provide a comprehensive information considering that there are an estimated 900 universities and over 41,000 colleges in the country providing higher education and teaching a plethora of subjects.” CBSE’s press release on concerned matter read. Meanwhile, CBSE is conducting the class 10 and class 12 examinations smoothly. For class 10 the examination will end on 29th March and for class 12 on 3rd April. The result for the CBSE exams is expected to be released by May 10, 2019. To get more news and updates on CBSE Board Examination 2019, click here.